Many commercial businesses suffer from repeat burglaries and it can have a damaging affect on revenue and your business goals. It is essential that if you have had a theft in the past, you need to assess the situation and update your security measures to ensure it doesn’t happen again. Here is a selection of useful burglary prevention tips which you can take into consideration for your commercial premises. Location has a number of different aspects. You need to have a full print of a floor plan for each room in your commercial premises. This will help you map out and take notes on which security devices you need in each individual room. This also gives you the ability to highlight any potential infiltration points where you think a burglar could gain access to your premises. The second aspect is the location of your valuables. Using the tip above, plan out where the best place would be to store your valuables. For example: petty cash, computer equipment, tools etc. This should be one of your first priorities as these are the items the burglars will target. We highly recommend you invest in a strong reliable safe as your average burglar is unlikely to spend time trying to crack the safe. They want to get in and out as soon as possible and a safe will put them off. An important note to consider is that if you are going to invest in this security device, then only give the access codes to trusted employees or family members. The location of your premises affects the crime prevention measures you need to take. 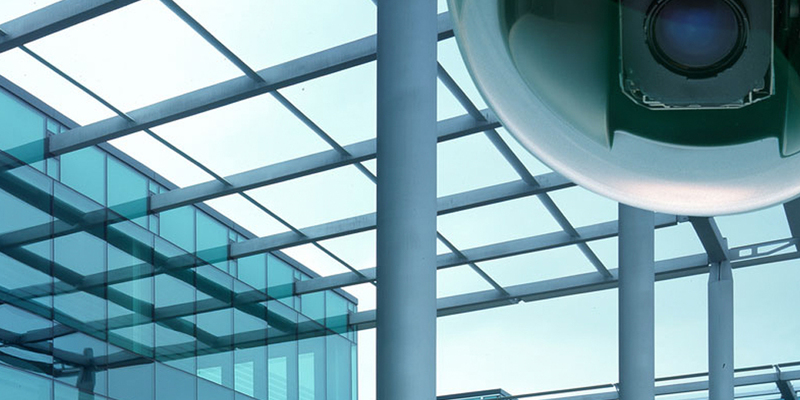 Are your premises on an industrial estate or part of an office block? Is your business the sole occupant? Is it in the city centre or in the middle of nowhere? If you’re part of a building in multiple occupation, does the landlord have access to the security alarms, door codes and keys? By sitting down with fellow business owners and management staff, put together a list of the type of crime your commercial premises is prone to. Then create a contingency plan to prevent any future burglaries. For example, retail premises are prone to ram raiding burglaries. Betting shops, Post Offices and banks are more prone to armed burglaries, due to the amount of cash that is handled. If you are starting up a new business, you need to factor in the risks described here. This is something you ought to consider when choosing your future premises. Any security implications, as well as your location, has an effect on insurance premiums. Not only car insurance but also Public Liability Insurance and Commercial Property Insurance. 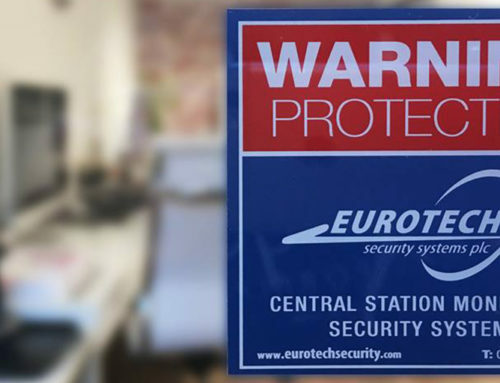 Whether your company deals with the public online or in person, there are several products you can add to secure your premises. The most obvious one is a closed circuit television system. Today’s CCTV units come in digital forms. In other words, no videotapes cluttering up your premises: hard drives, solid state drives and cloud storage are the order of the day. 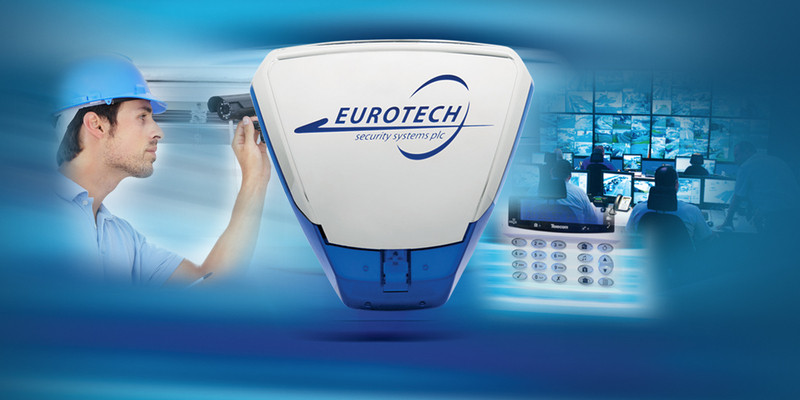 Plus, modern-day systems enable you to keep an eye on your premises from a smartphone or a digital tablet. Another practical idea is a door entry system. If you share your premises with two or more companies, you may already have access to one. Your landlord will deal with the door codes or issue door entry equipment. Instead of a door code, entry may be granted with a magnetic fob or entry card. For industrial and retail premises, roller shutters are a popular option. Senior employees should be given access to the shutter controls. Outside of office or shop opening hours, they are a must. Many roller shutter systems are remote controlled, which saves you from trying to remember the keys. Or from bending down to the bottom of shutters if at ground level. If your premises are prone to ram raiding, a set of bollards beside the front window are a good idea. Supposing you have a shop unit on a busy road, this could stop boy racers from driving into your store. Planning permission may be required, especially if your shop is on a main road or in a local conservation area. Unless you are one of several occupants within the same office block or industrial unit, make sure you have a good burglar alarm system. You can either choose an audible system or a monitored system. A monitored system has everything an audible system has, though with one obvious extra. The alarm reports the incident to a central monitoring centre or station (also known as “CMS”) where a controller will alert the relevant authorities for example fire, police or ambulance service. To avoid being a victim of burglary, you should consider reviewing your security procedures. After your first meeting with fellow business owners and management staff, consider the idea of subsequent meetings. These could be used to suggest upgrades to present infrastructure (such as new CCTV, improved alarm systems and door access). In beating burglaries, it pays to stay one step ahead of the thieves. When employing the services of a security contractor, always do your homework. 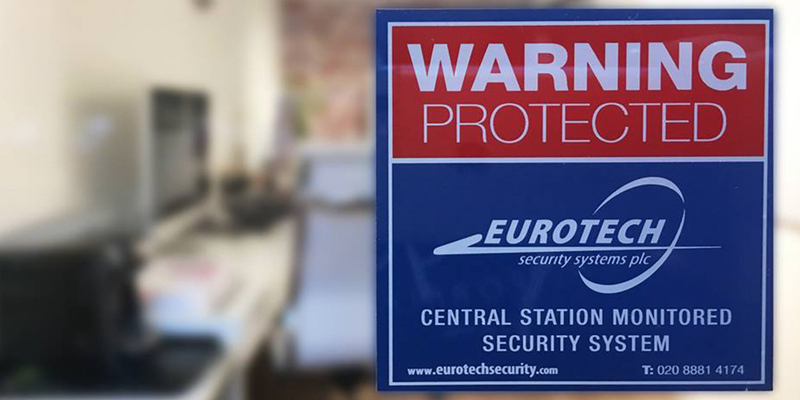 Choosing the right security company is paramount to keeping your business premises and staff safe from crime. Take time to check the company has the correct accreditations and that they’re members of the National Security Inspectorate (NSI) and British Security Industry Association (BISA). It’s worth spending some time reading testimonials from their previous customers. 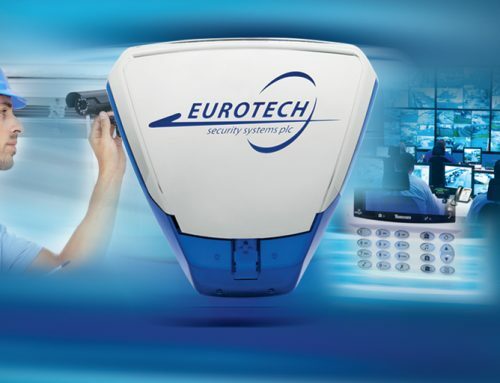 Most importantly, choose a company that does the best job; the cheapest installer may not always be the best option in the long run because they’ve used unskilled labour or budget equipment and you could end up with an inferior security system. JR Security Devices are a Dublin-based locksmiths and key cutting business. Formed in 2009, they offer a 24-hour service throughout County Dublin, central Dublin, and surrounding area.